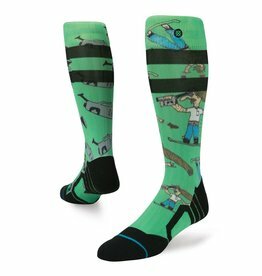 Chairlift conversations, high fives, and shared smiles-there's nothing like riding with a group of friends. 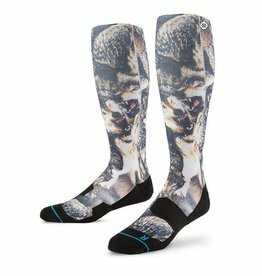 When being a lone wolf has lost its appeal, team up with Stance's The Pack. 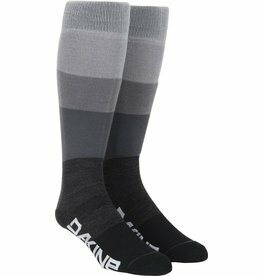 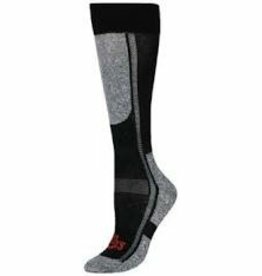 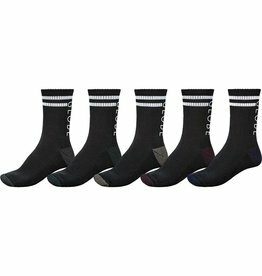 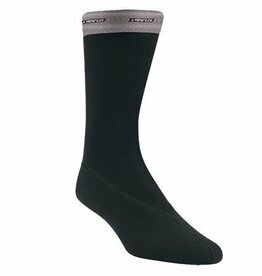 A WOOL BLEND SOCK THAT DELIVERS THE WARMTH & ON MOUNTAIN PERFORMANCE YOU NEED. 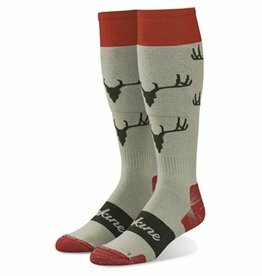 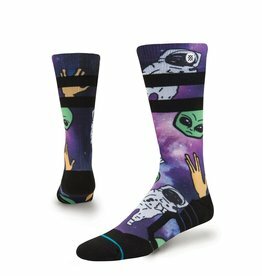 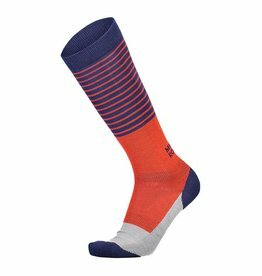 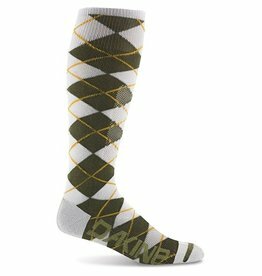 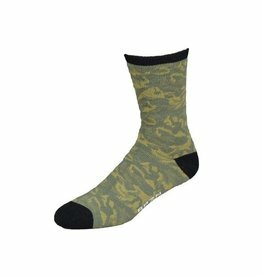 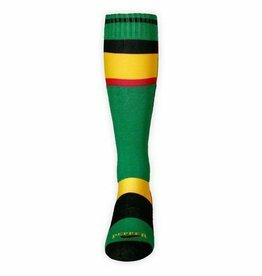 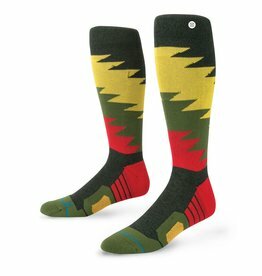 Both your feet will be fresh in these sweet merino blend socks. 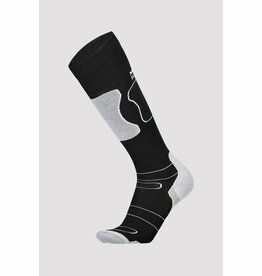 They’ll stay in place whilst you hike and ride, cushion your feet as you stomp the landing and won’t stink on the way home. 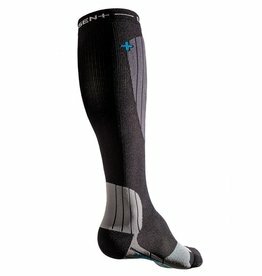 Riders put a great deal of time and money into boots and footbeds to get the ultimate fit. 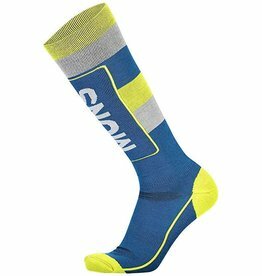 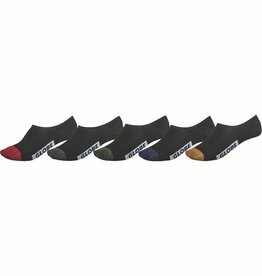 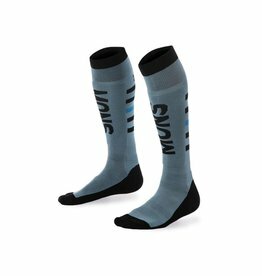 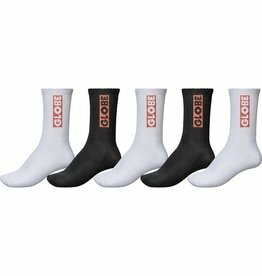 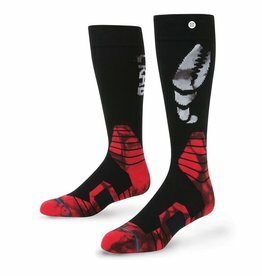 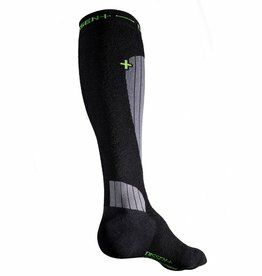 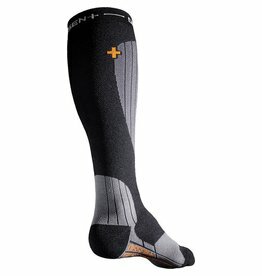 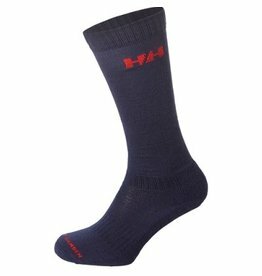 But socks are a key factor in the comfort – performance equation.